Walt McGough is a Boston-based playwright (by way of Pittsburgh and Chicago). In Boston, he has held fellowships with both the Huntington and New Repertory Theatre Companies, and was a finalist for the 2016 Dramatists Guild Lanford Wilson Award. His plays include PATTERN OF LIFE, which was named Best New Play by the Independent Reviewers of New England, and THE FARM, PRISCILLA DREAMS THE ANSWER, and PAPER CITY PHOENIX, all of which received Best New Play IRNE nominations. Other plays include CHALK, DANTE DIES!! (AND THEN THINGS GET WEIRD), THE HABERDASHER!, and NON-PLAYER CHARACTER. He has worked around the country with companies such as The Lark, the Huntington, New Rep, the Kennedy Center, NNPN, Boston Playwrights Theatre, Fresh Ink, Sideshow, Orfeo Group, Nu Sass Productions, Chicago Dramatists, and Argos. In 2015, his play ADVICE FOR ASTRONAUTS was selected as the winner of the Milken Playwriting Prize. 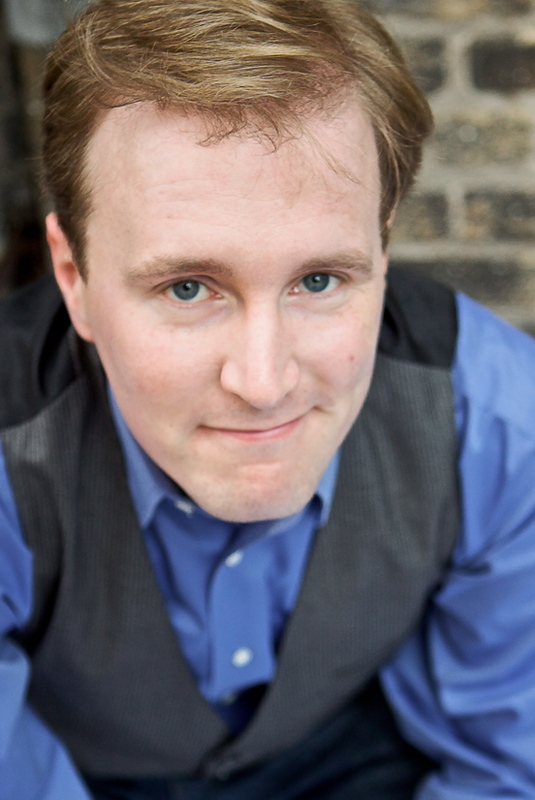 He has served on the staff at SpeakEasy Stage Company in Boston and Chicago Dramatists, and is a founding ensemble member of Chicago’s Sideshow Theatre Company. He holds a BA from the University of Virginia, and an MFA in playwriting from Boston University.